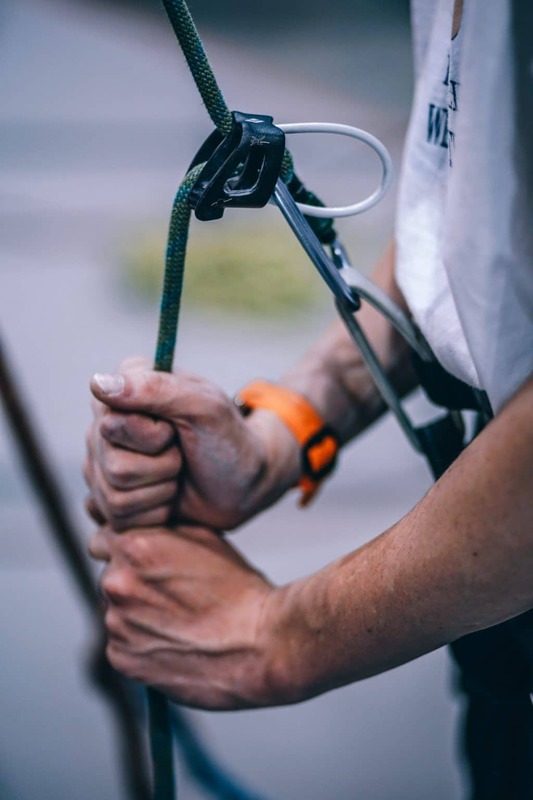 Investment crowdfunding sites are the new kids on the block when it comes to online investing, and understandably there’s a lot of folks wondering whether investment crowdfunding sites are safe places to invest money. 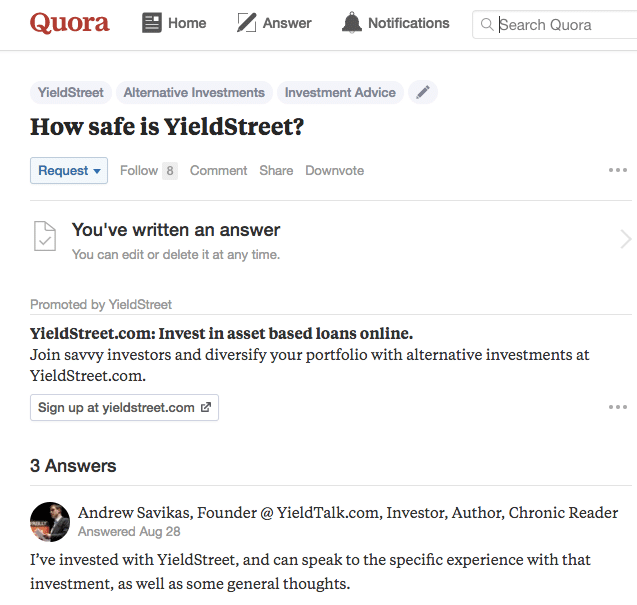 So are investment crowdfunding sites safe places to invest? Well, it depends a bit what you mean by “safe”. 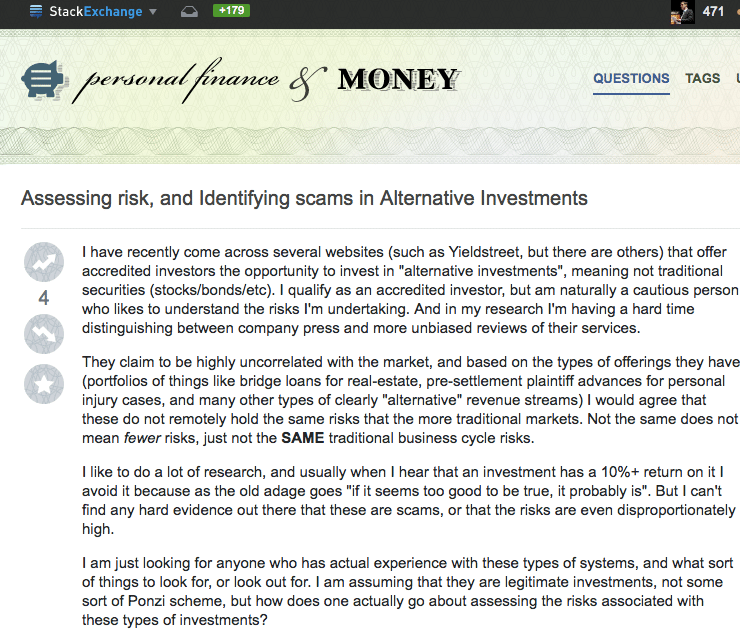 Are crowdfunding sites safe places to invest the way an FDIC-insured investment is safe? Nope. You could certainly lose some or all of your investment if something goes wrong: if the borrower defaults on a loan; if the company you backed goes bust; or even if the platform itself ends up in legal hot water or even bankruptcy, you may be at best left in a long line of creditors looking for scraps. Are crowdfunding sites safe places to invest in the sense of being legitimate businesses and investment options? Maybe. Early real estate investment crowdfunding site iFunding is currently insolvent and going through a restructuring, and investors are facing some unpleasant options. Litigation finance site TrialFunder’s website stopped working several weeks ago, and there’s no indication it’s coming back up. It’s also important for prospective investors in crowdfunding sites to know that delays are quite common with alternative assets (especially real estate). Platforms often advertise their returns and/or tout that they haven’t had any defaults, but that doesn’t mean there haven’t been seriously late payments or other times when investments performed very differently than expected. Mergers, consolidation, “pivots”, restructuring, lawsuits, and even bankruptcies — there will no doubt be more of all of these within the investment crowdfunding ecosystem, and it’s important to keep in mind that is one of the big reasons you as an investor can (and should) expect a higher return to compensate for that kind of uncertainty. What happens to your investment if the company goes under? Do they have a credible, consistent, and professional presence on sites like LinkedIn and Twitter? How many investments have they seen through from start to finish? There is no such thing as a truly “safe” investment. 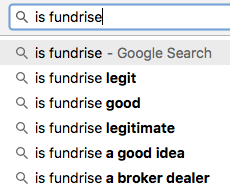 And like any nascent financial ecosystem, that of investment crowdfunding sites will no doubt see its share of frauds and failures. That’s all the more reason to be selective about where you invest your money, diversify your investments across multiple sites, and start small while you’re learning.